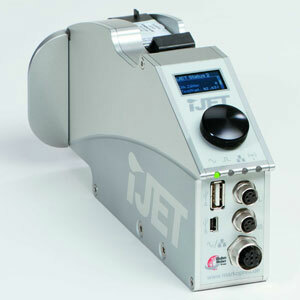 Tray coders provide a simple, cost effective way to identify product batches packed in corrugate trays. 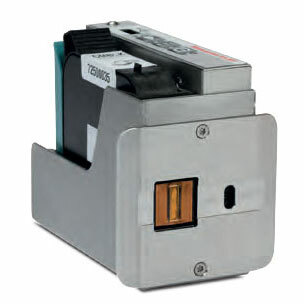 Small size single printhead fully programmable thermal inkjet coders that can print high resolution text, bar codes and images at high or low speeds across varying surface features. 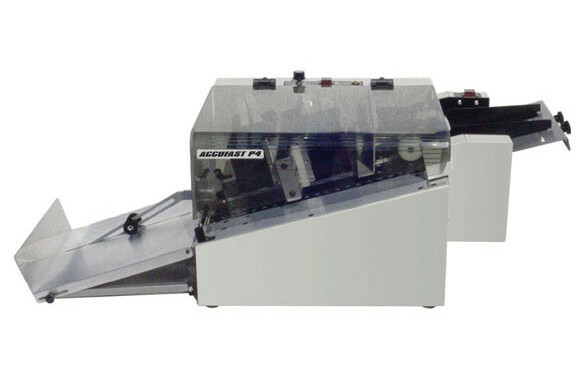 Simple roller type flexographic coders for static information that only changes for each batch or lot. 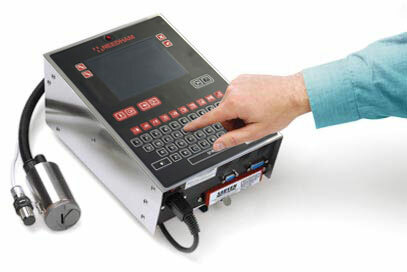 What is a “Tray Coder” and is it what you need? 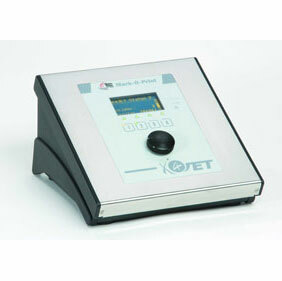 A Tray Coder is a printing device that adds late stages variable information to the outside of a shipping tray. In many applications it is not different from a Case Coder except that it must have a low profile face in order to be able to print on the side of a low profile tray closer to the bottom edge while still remaining clear of the transport conveyor. 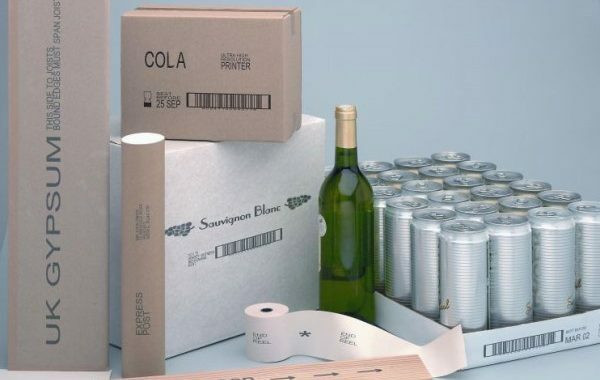 Variable information printing can be of many different varieties ranging from a simple production date, batch number and expiration date, to a complex 2 dimensional high density code or other type of bar code employed for automated product tracking. Variable information can be required in some form for almost any product ranging from trays of beer cans, to trays of bread or bakery muffins, to trays of soda cans. The secret to successful tray coding is to match the printer to the material to be printed at the correct level of automation required by the production operation. Not all tray coding applications require purchasing a programmable coder. Some coding needs can be met using a roller type coder that prints only static information that does not encompass bar codes. In very low volume operations it is even possible to employ a simple hand roller type printer. Our Tray Coding products encompass different coding technologies that can address virtually all tray coding applications. Please review the articles below for news about Tray Coders. If you have questions about the best technology for your tray coding application, call Griffin-Rutgers and allow us to apply our 50 years of experience to help you find a solution to your specific need. Even natural, perishable foods need to undertake rigorous food labeling when it is sold to consumers through grocery stores, markets, and other retail operations. Even if is obvious that the ingredient is a banana or an apple, there are some things to consider when it comes to food labeling on fruit.